Artur Papyan works as an internet journalist for RFE/RL’s Armenian service. He also freelances as a media and technology consultant and trainer. 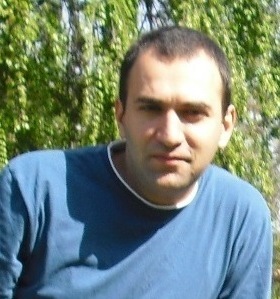 In the past, Artur has worked as the Armenian country coordinator for the London based Media Diversity Institute.